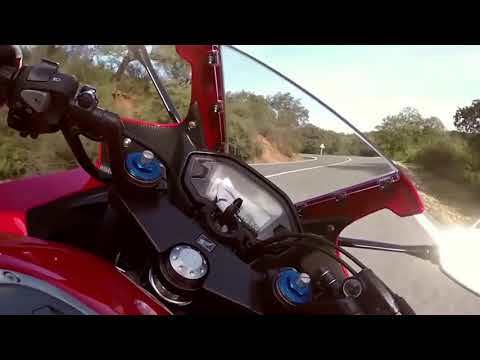 Motortrade > News > Honda Big Bikes are Here! Motortrade has reached a new milestone! Honda Philippines, together with Motortrade Nationwide Corporation, unveiled Manila’s Honda Flagship Shop last December 9, 2017 at EDSA cor. Harvard St., Brgy. Pinagkaisahan, Makati City. Northbound, you won’t miss the big, red Honda signage from busy EDSA. 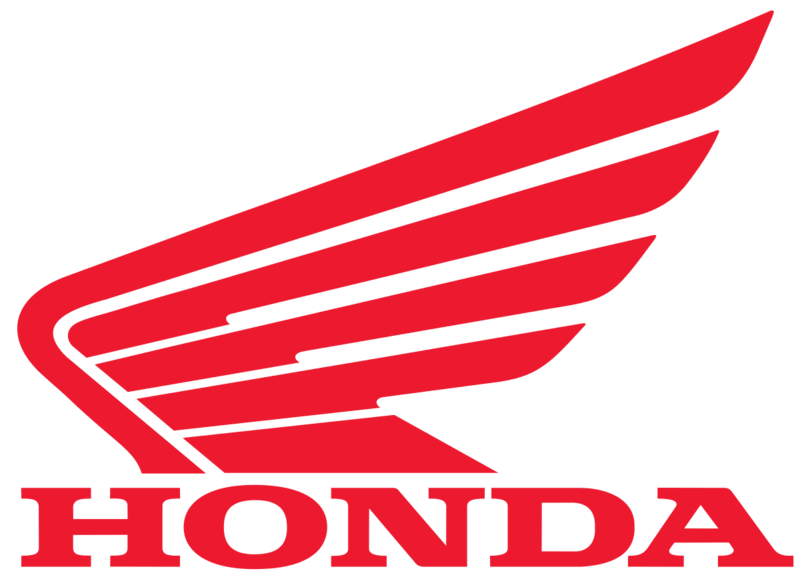 The Honda Flagship Shop is open daily from 8:30am to 6pm.